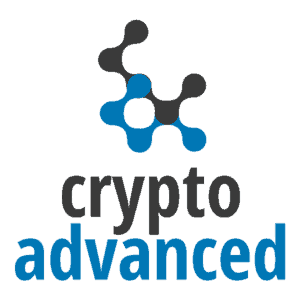 With our combined experience and years in the market we have gone through all the journey in using crypto apps and know very well what the market needs. Launching an ICO will not do the job! It is essential to base your whitepaper and business plan on a viable financial model and we can help you do it. Apart from a coin listing any Cryptocurrency project should focus on a go to market strategy. We are here to help you develop your business. We can become your advisors and help you take your project a step forward. We have been in the market far enough to understand its nature and see the roadmap clearly. A lot of coins have big audiences and big market caps but are they up for the longterm? We find out for you. 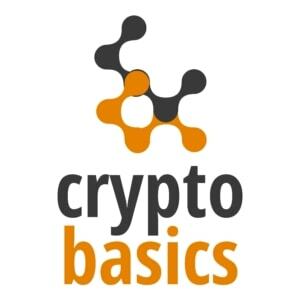 We use simple terms and language so that everyone can understand the basics and the current news and trends without getting lost is crypto terminology. Together we will find out the longterm winners in this amazing journey.